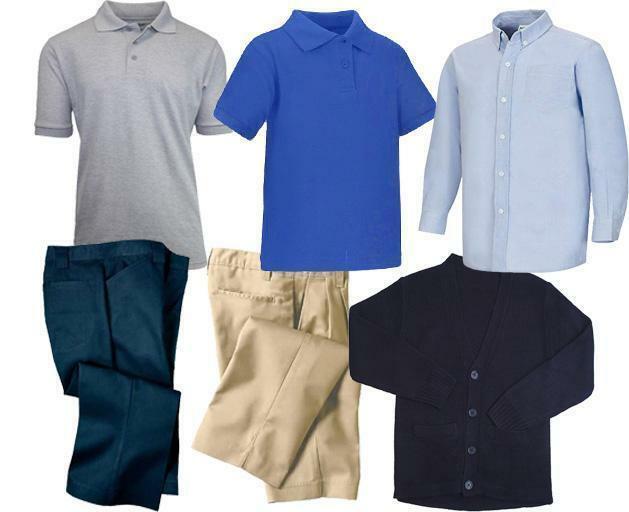 In compliance with the Natchez-Adams School District's uniform policy, Natchez Early College @ Co-Lin will enforce the following student dress code. An optional polo color is gray with white and blue District logo. Any sweater covering must be navy. Copies of the uniform dress code will be available at the school. For further details call 601-445-2865.